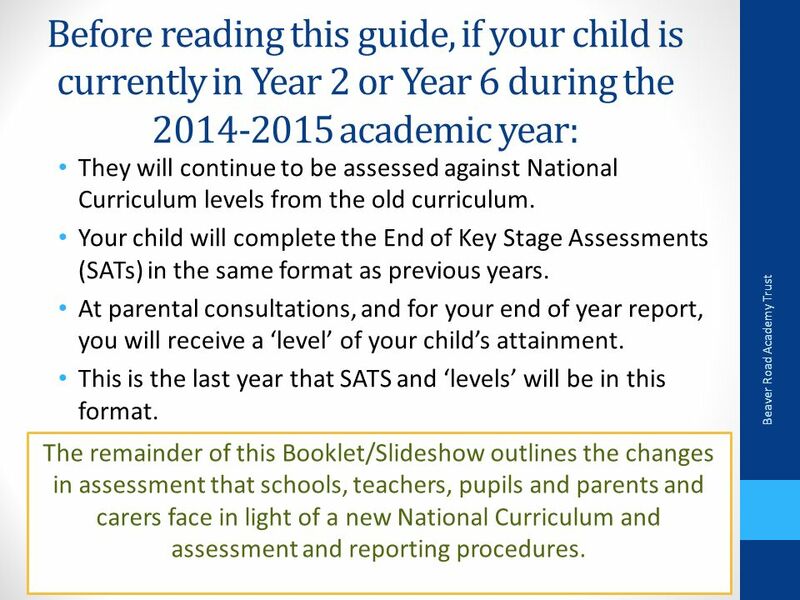 2 Before reading this guide, if your child is currently in Year 2 or Year 6 during the 2014-2015 academic year: They will continue to be assessed against National Curriculum levels from the old curriculum. 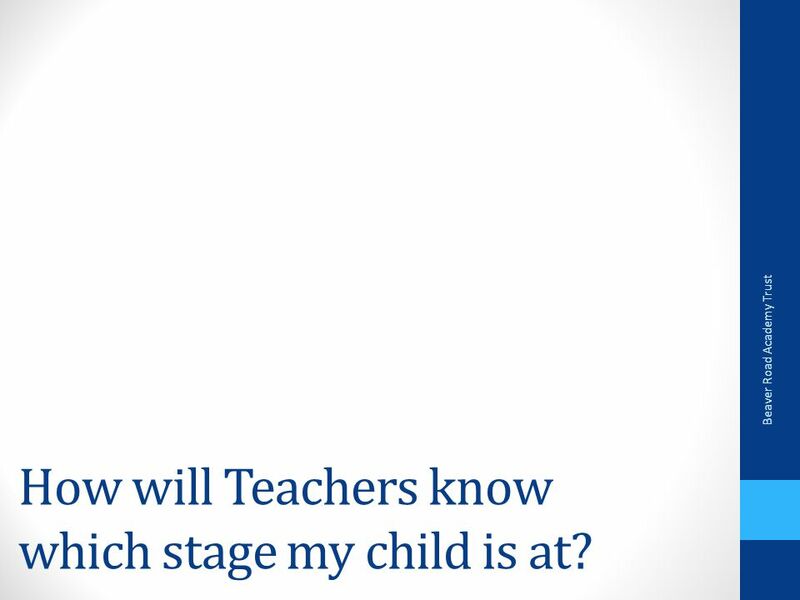 Your child will complete the End of Key Stage Assessments (SATs) in the same format as previous years. 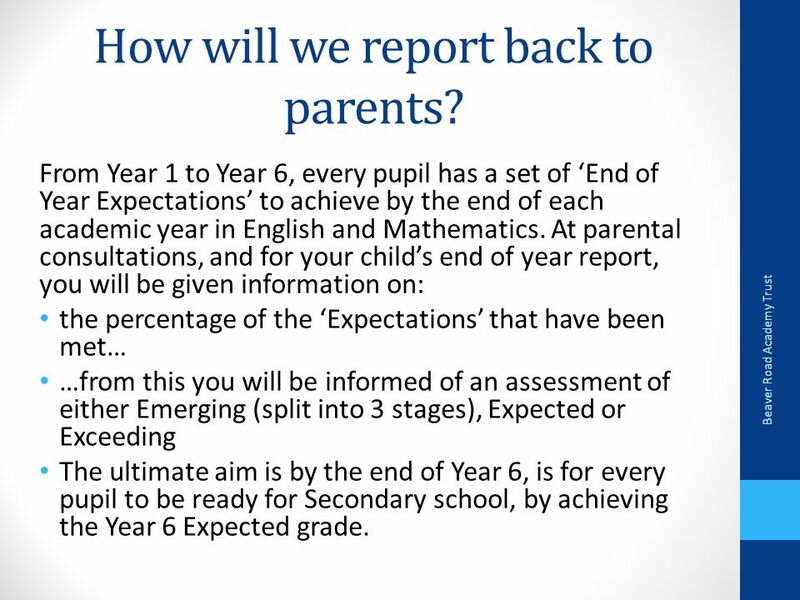 At parental consultations, and for your end of year report, you will receive a ‘level’ of your child’s attainment. 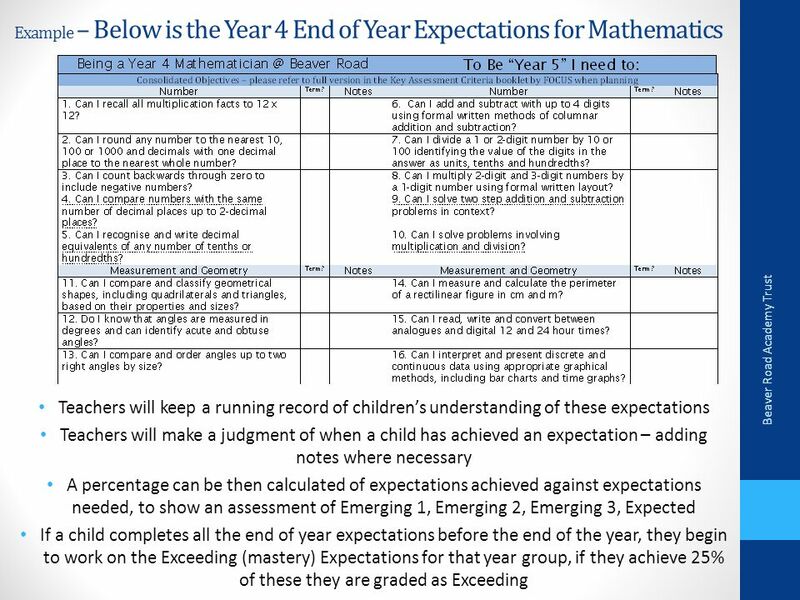 This is the last year that SATS and ‘levels’ will be in this format. 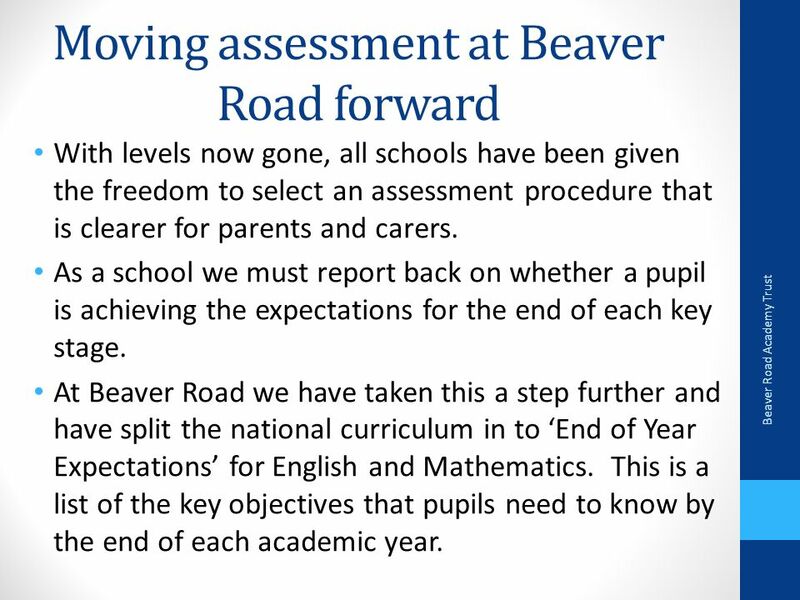 Beaver Road Academy Trust The remainder of this Booklet/Slideshow outlines the changes in assessment that schools, teachers, pupils and parents and carers face in light of a new National Curriculum and assessment and reporting procedures. 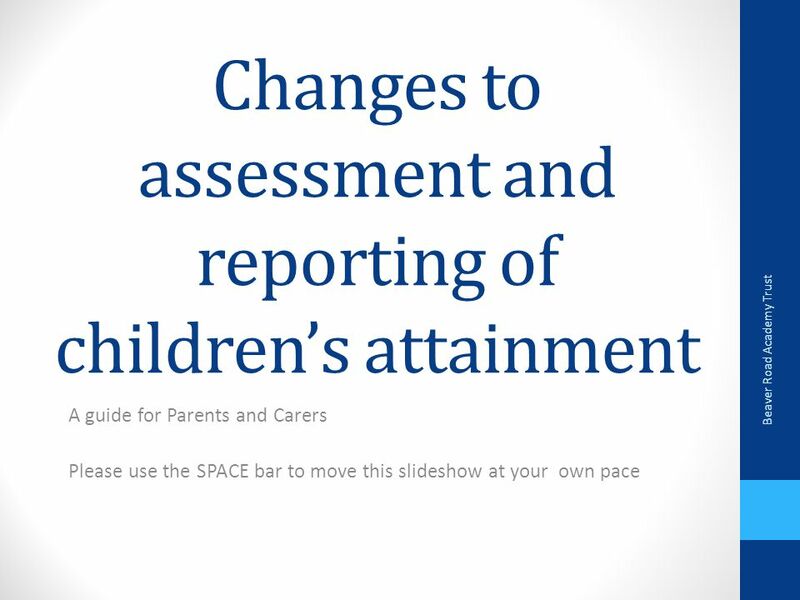 Download ppt "Changes to assessment and reporting of children’s attainment A guide for Parents and Carers Please use the SPACE bar to move this slideshow at your own." 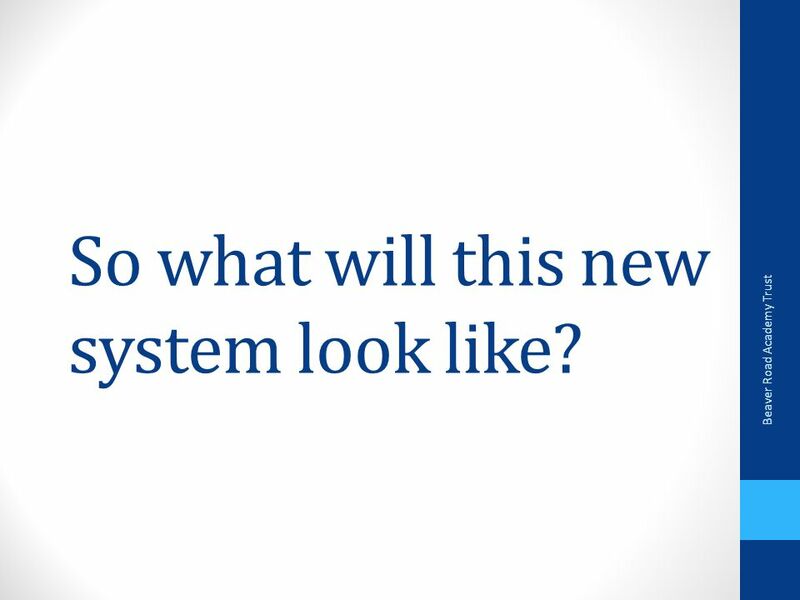  A New School System A Guide for Parents and Carers. 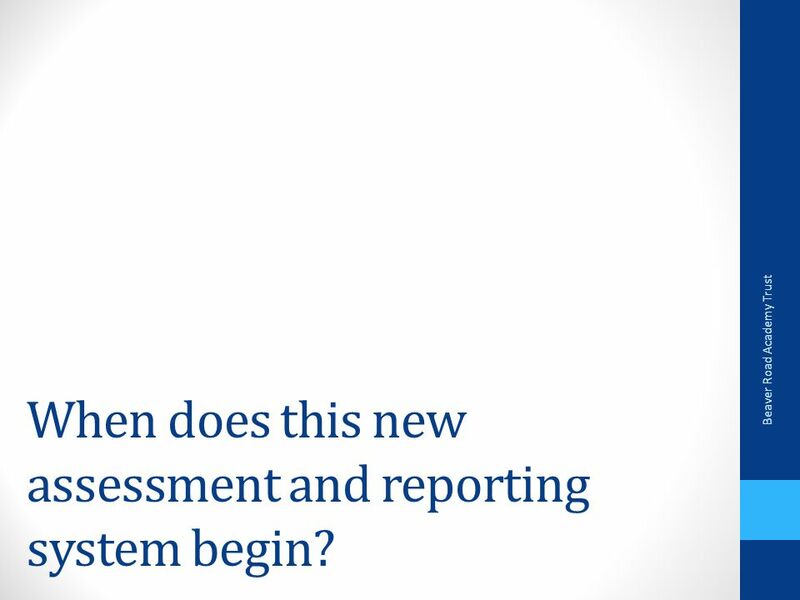 Assessment and Curriculum Headlines! 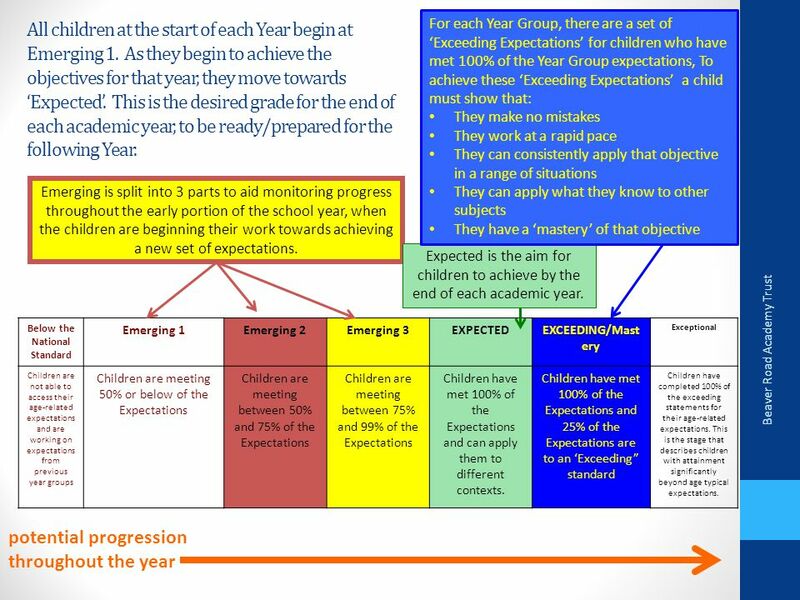 Assessment levels as we know them have gone (with exception of this year’s years 2 & 6)! Early Years. 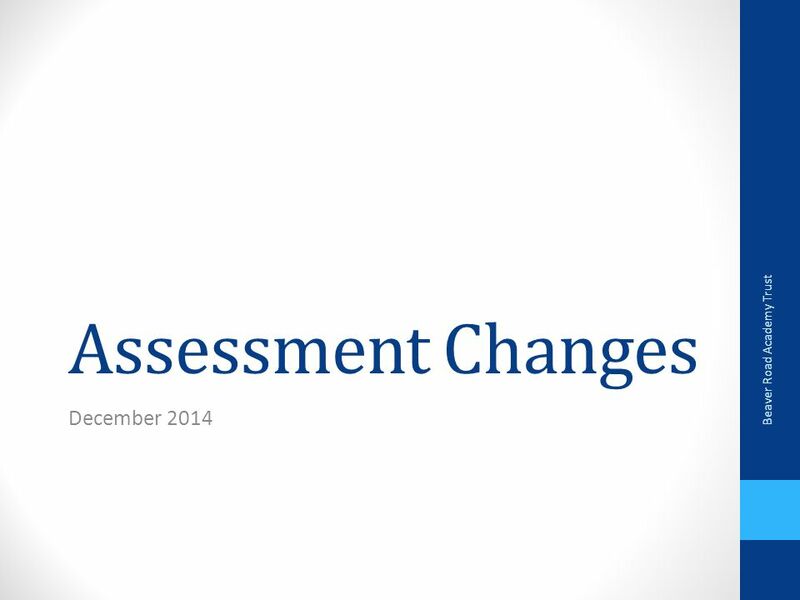 Changes to assessment and reporting of children’s attainment Amherst School. 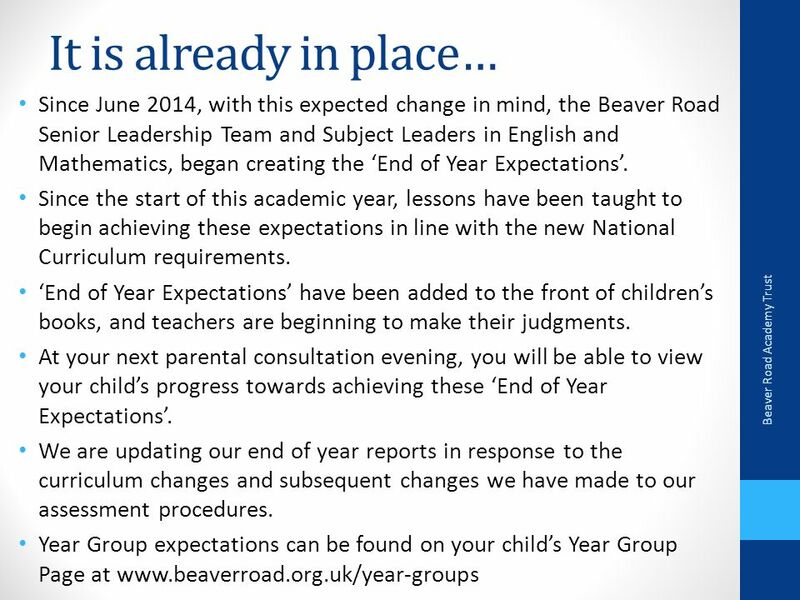 In September 2014, the primary school curriculum had a radical shake-up. 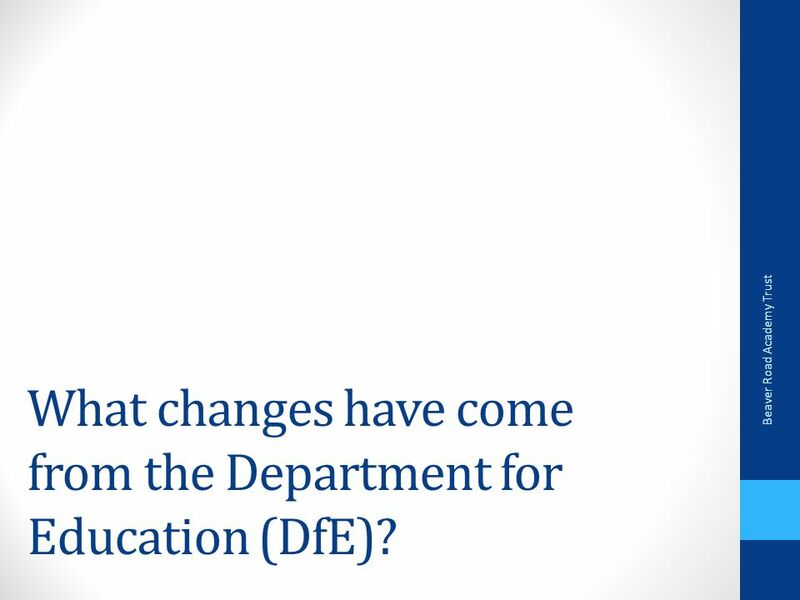 So why the big change, and how will it affect your child? Children in Years 3,4. Mathematics Subject Leader Network Meeting Summer 2013. 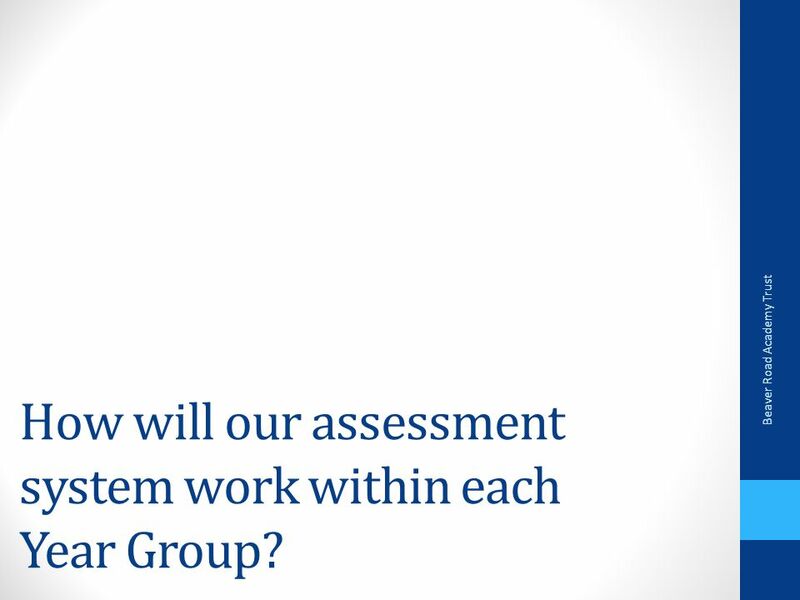 The New Primary Curriculum and its Assessment. Aim The aim of this meeting is to give you information about the changes that are happening in education. 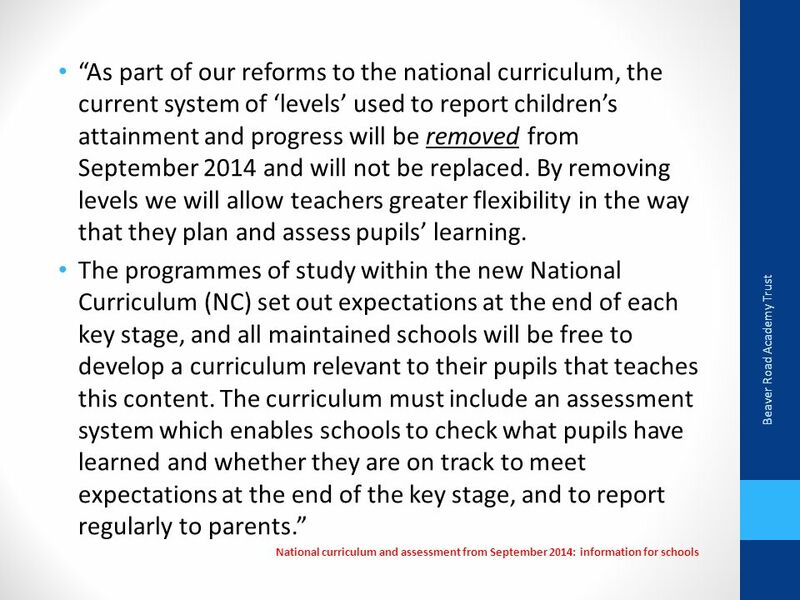 30 th September * The new national curriculum, which was introduced in September 2014, sets high expectations for what teachers should teach, and. 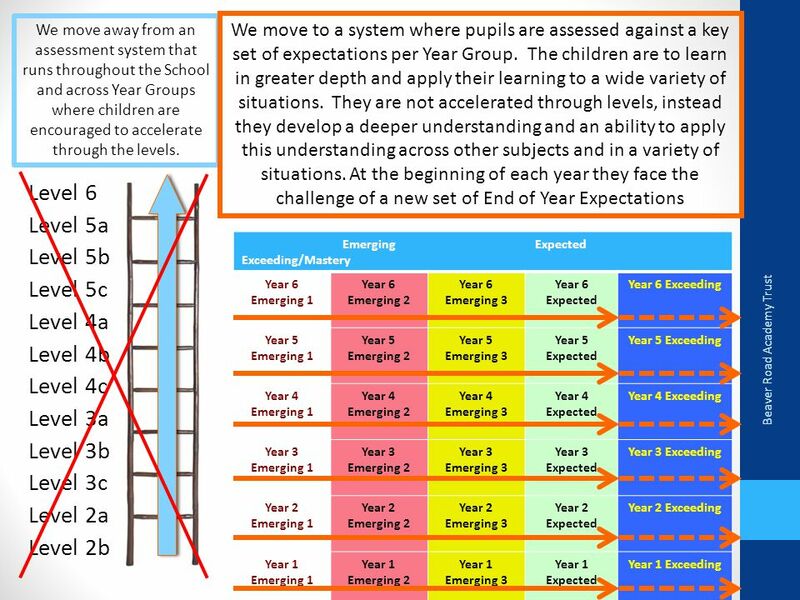 Welcome The challenges of the new National Curriculum & Life without Levels. 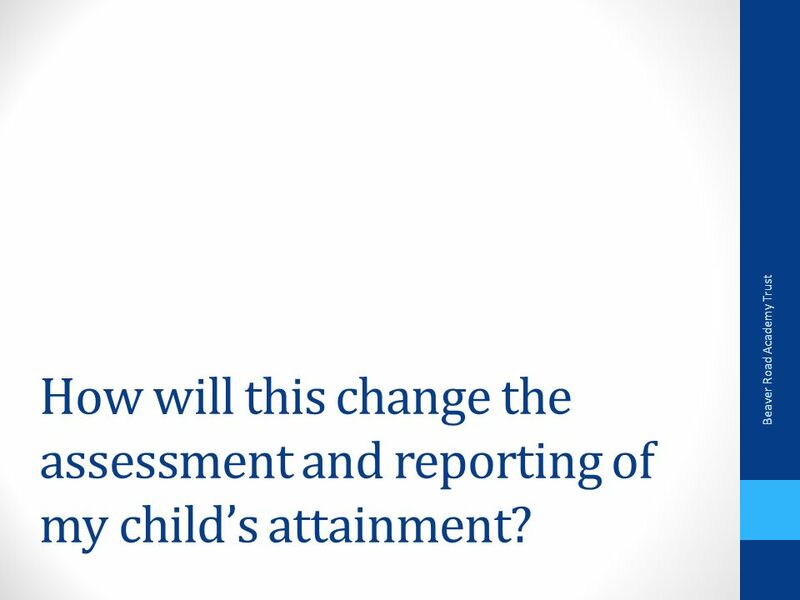 Assessment Without Levels Parent Information Event. Mathematics Subject Leader Network Meeting Autumn 2013. Parents Information Session!. 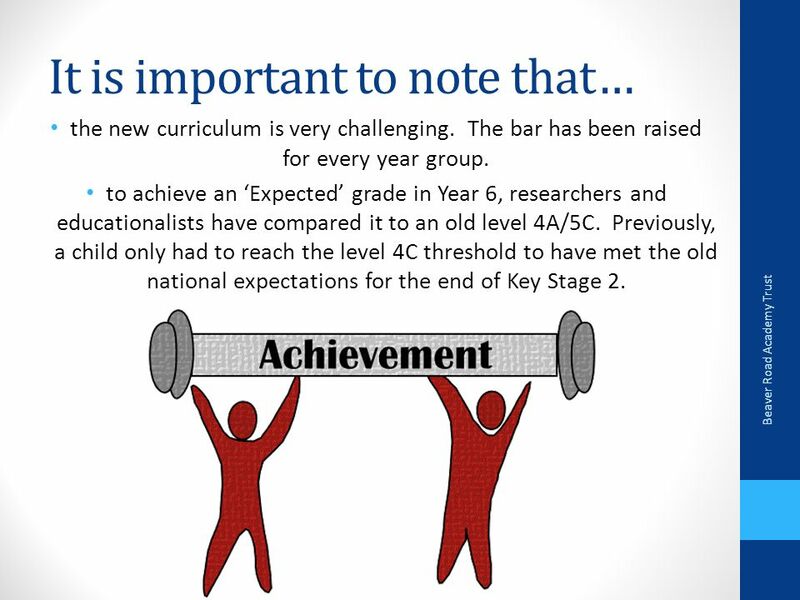  A new National Curriculum was introduced in September 2014, without the National Curriculum Levels.  Primary Schools.